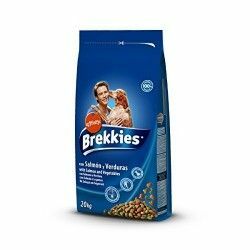 The croquettes Brekkies Excel Fish helps your dog have a perfect physical condition thanks to the nutrients provided by this food. 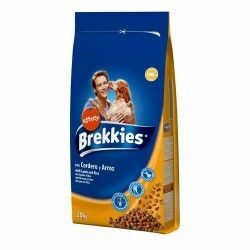 These cakes are designed to feed your dog at the moment has reached its adult stage. 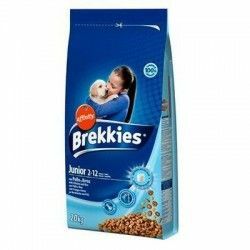 Affinity Brekkies with lamb and rice is a I think very complete for your pet. this is recommended for any race.